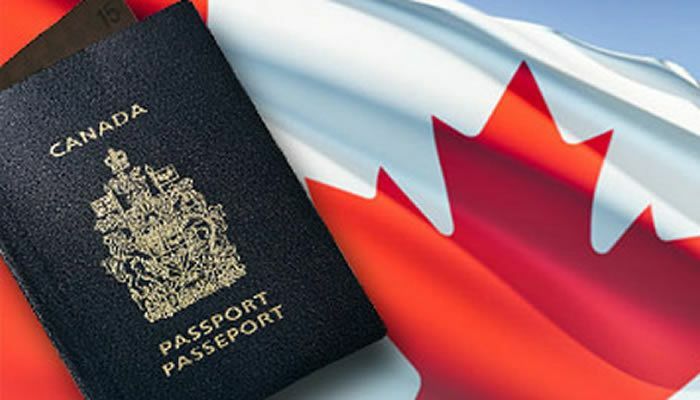 Why are Some People Migrating to Canada Having a PR Visa but not Getting a Job?/Why not Some People are Able to Get a Job in Canada in Spite of Getting a PR? It’s important to find the job in Canada when you go to reside there permanently. The jobs in this country are only meant for those, who have the “experienced” skills. The jobs in Canada expect the candidate to go through a learning curve. So, the candidates have to work hard to learn the new skills in this country including communication skills in English. Getting a job in Canada is easy once you know what the employer expects from you. Be prepared to learn Canadian skills: The most crucial part is having a strong hold over the English language. Without this kind of command, surviving in Canada is not easy. Although the working environment and living ambiance in Canada are better than in India, know that succeeding here also involves the same levels of effort and perseverance as any other country in the world. If you think that after arriving in Canada, a red carpet will be paved for you, in whatever you do, you are mistaken. You should be prepared to handle the challenges of new situations at work, and handle them with optimism. Also, learn so that you don’t stay behind others. When jobs in Canada require some enhancement of skills from you, you should be prepared to imbibe such skills. It’s actually true that Canada has no lack of jobs for the exceptional/hard-working. But if you not willing to work hard and are not very talented, then going to Canada can prove to be a waste of time for you. It’s true that, in Canada, the jobs are higher for IT workers. The concerned candidate should know which is the right network of professionals which can get him such a job. The recruiters for the IT jobs are ready to take a Skype interview for you. Have a presence on Linkedin: The candidate should know that employers ask for your LinkedIn profile once you desire employment in this country. After the LinkedIn profile, you thoroughly inform your employers how you are the right candidate for the job skills needed. Apart from that, with a LinkedIn profile, you can easily show the ex-employers. The employers can easily believe that your experience is genuine. Have a specific resume: It’s important to know that Canadian employers don’t want someone who has a lot of education, but nothing which pertains to the Job Description. So, create a job resume which is specific to the skills which an employer is looking for. Apart from that, excluding education and experience from the resume, which is not, relevant to the job sought. This resume should also include the job-related skills which are to be necessarily focused upon, for the purpose of getting a job. If lack of Canadian experience is actually proving to be an impediment, it is better to get this experience by offering to work for NGOs even if the salary is low. You can also, volunteer to work for businesses even if the salary is low. What Should One Leave India and move to US, NZ,Australia, or Canada? Canada PR Canada PR. permalink.